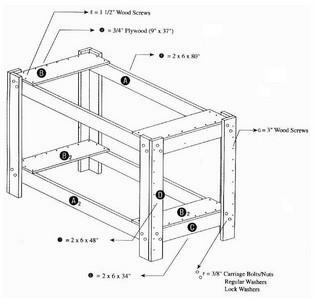 Choose from the many free woodworking plans available for loft beds. 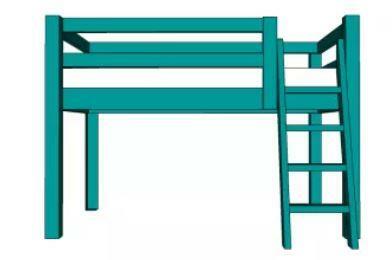 A loft bed is similar to a bunk bed except that it normally does not have another bed under it. The space below it is usually reserved for a desk, a place to hang clothes or a playhouse. 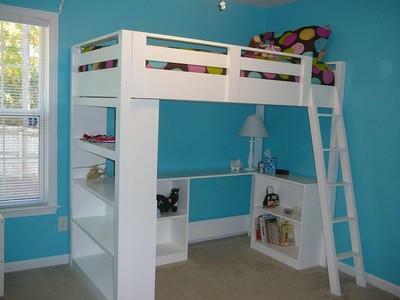 This easy-to-build loft bed with ladder offer lots of shelving for toys and plenty of space underneath for a chair or bean bag. 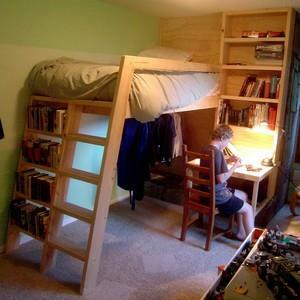 Here is a loft bed that has an attached desk, a place to hang clothes under the bed and a bookcase. 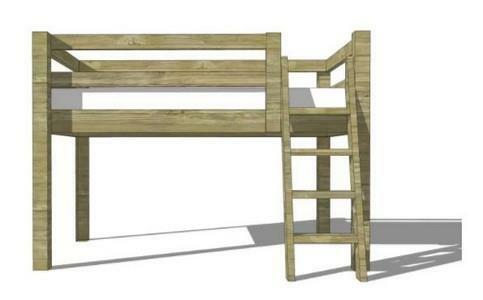 Create an indoor playhouse or fire truck with a bed on top and stairs on one end using these loft bed plans. Here is a woodworking project for a loft bed that is a perfect addition to a small living space such as a studio apartment. 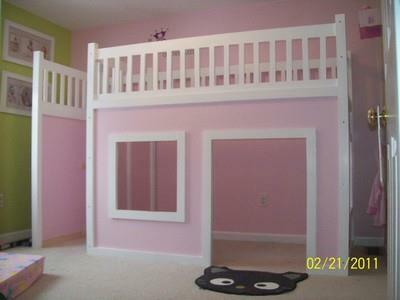 This bed is just right for a small child as it is lower to the ground and smaller than the standard sized loft bed. 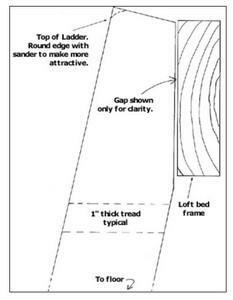 Build this good-looking loft bed that supports a full sized bed and is low to the ground with this step by step plan. Building a loft bed is not a difficult project and requires only a few simple tools. If you are looking to loft your bed and put your desk or a chair or other furniture under it, these plans will work for you. A loft bed is the perfect way to increase a smaller bedroom's floor space while satisfying a youngster's dream of having a really cool room.